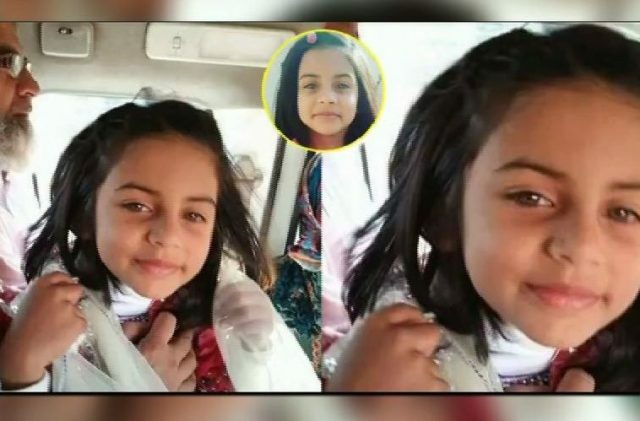 Imran, in his confessional statement, stated that he had taken Zainab on the pretext that he would take her to meet her parents. He said that he took Zainab to the other side of Ferozepur Road and she continued to ask him where they were going. “I told her that we have forgotten the way due to darkness,” he said.